Explore a world of possibility on your digital journey! Taking you wherever you want to go online! As the travel industry begins to rely on online services more than ever before, it’s important that your business offers a seamless experience for those wanting to book with you. 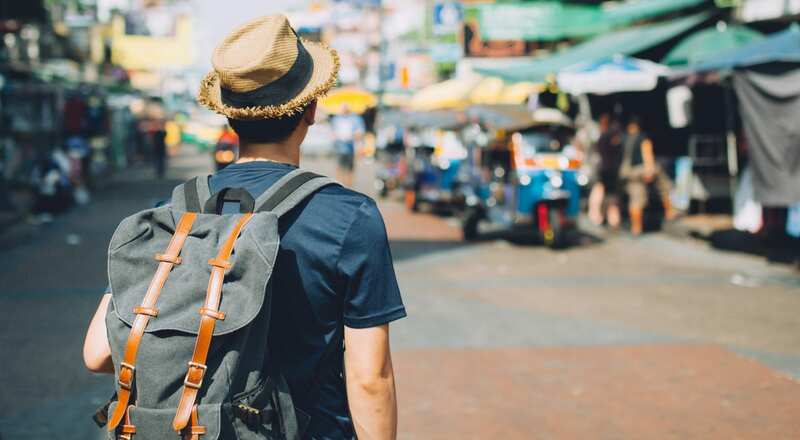 Whether you run a collection of hotels, or your aim is to connect customers to the best deals, creative travel marketing could elevate you above your competitors and increase your chances of attracting new business. Whether you are a hotel or other similar travel business, it’s crucial to make sure you are operating online in the most efficient way possible. Take advantage of SEO to make sure your business can be found in search results, or PPC to advertise your website purposely for those searching for businesses like yours. We are able to find your target market and use popular digital strategies like content marketing to resonate with your customers and build an online relationship with them. 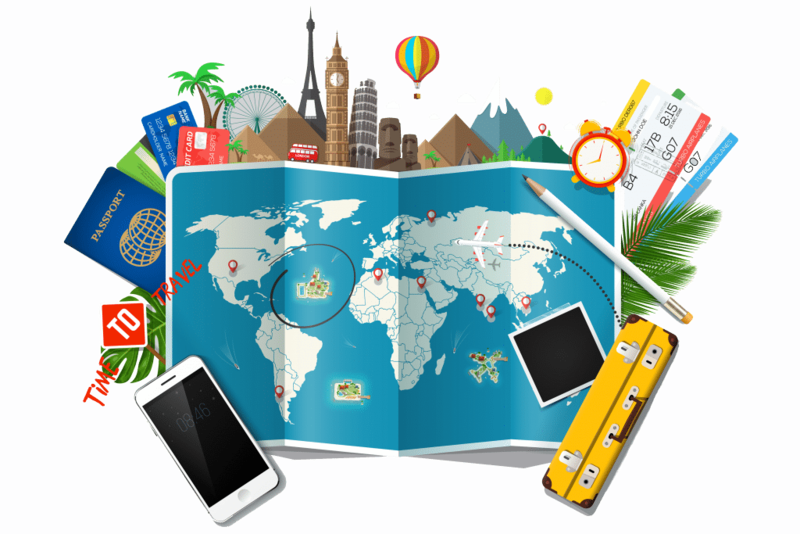 Travel marketing aims to expose your brand to new audiences and reach as many people as possible who are interested in your industry. With unique strategies that can be targeted at local or global audiences, we’re able to make sure your business is sending out the right message to the right people. Through coordinating online reviews, carrying out reputation management and creating digital PR strategies, we can show your business in the best light. Allowing you to surpass your competitors, your online presence can help to instil loyalty and trust amongst your customers. After all, your customers’ experience starts from the moment they click on your website. Our digital services mean that you can be at the top of your game; and the top of your customers’ wishlist, no matter where they are in the world. At Digital Next, we’ve developed specific services to handle travel marketing for your business seamlessly. From advertising your latest deals, to making sure your reputation is protected and even enhanced, your travel business is in safe hands. For your tailored approach to digital marketing for travel, get in touch below.